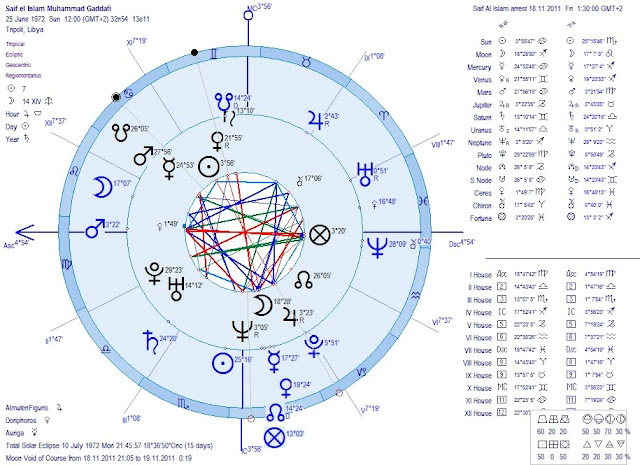 Disasters Astrology: earthquakes, volcanoes, airplane crashes, floods. Astrology love matches. 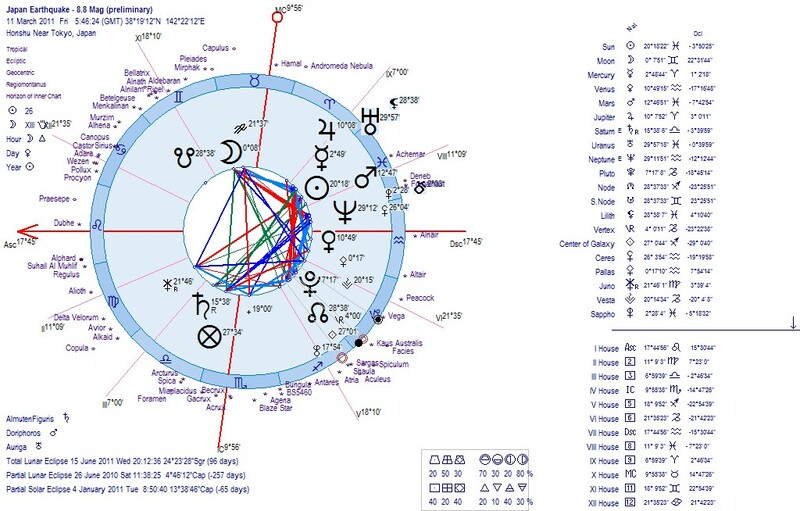 Astrological charts and predictions for horoscope junkies. Astrología para compatibilidad de amor. Cartas natales astrólogicas. Predicciones. 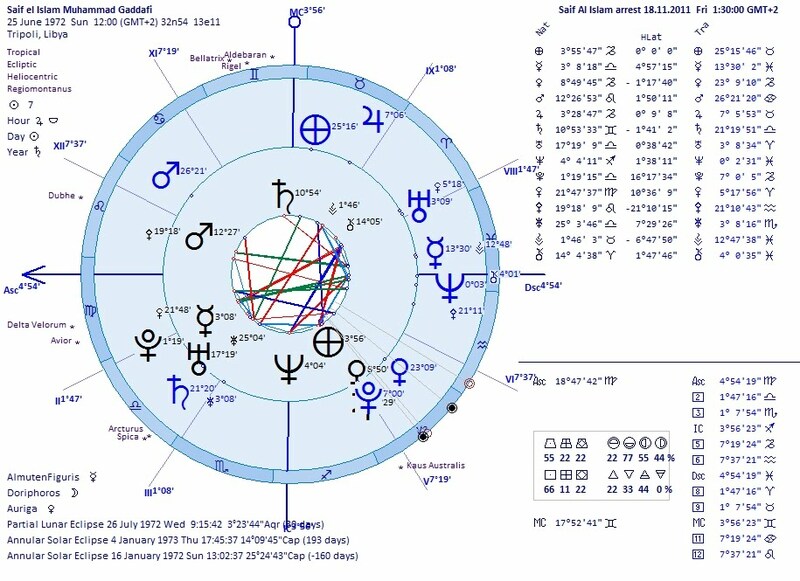 Horóscopos. Astrología mundana. Astrología desastre, terremoto, volcán, accidentes de avión. FOR ASTROLOGERS - ...! Brilliant astrology articles by Anatoly Buralkov, full of technical details. Google these words: "astrokras" and "narod" (can't post the link here for some reason. Use Google Translate to read the articles... Well researched histories and astrological context. These articles are brilliant, I tell you! This is NOT advertising, I don't get anything from this link. This website is best viewed with Opera, Chrome or Firefox. 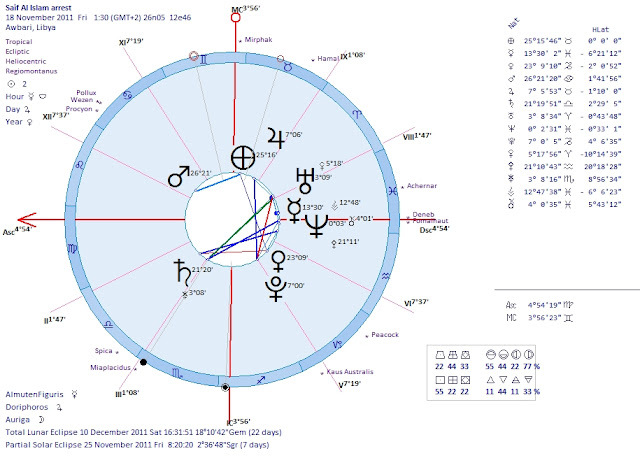 Astrological charts don't render well in Internet Explorer. Google Plus One! Recommend my blog with Google Plus! If you wish to post a comment or write to me, this is my email. Astrologers and horoscope writers in the South Pacific region may want to note that there has been an exceptional time change for Samoa and Tokelau. On Thursday, 29 December 2011, at midnight local time, the date changed to Saturday, 31 December 2011. 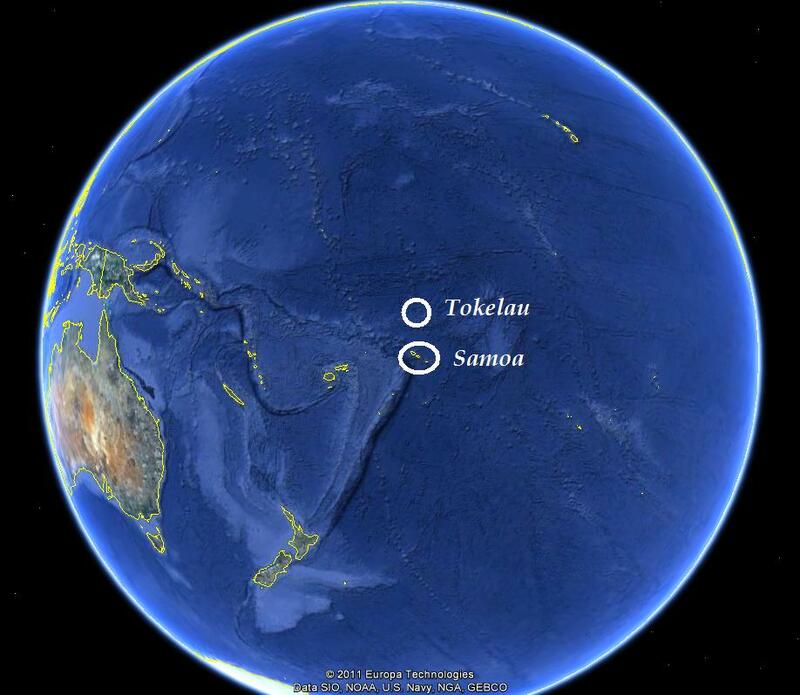 As Samoa and Tokelau changed dates, the end result is that they are now GMT+14 (includes summer time) instead of GMT-10. Astrologers may want to refer to the website timeanddate.com for accurate timing. The map on Wikipedia's article on the International Date Line has changed also to accommodate the new time. It didn't go without a few glitches for computers and electronics, which got solved rapidly, in particular for the cell phone network, but everybody celebrated happily nevertheless (article) -- after all, workers got paid for this non-existing 30th December 2011. I don't think so. 29 December 2011 at 23h59m59s would only have 2 seconds difference with 31 December 2011 at 00h00m01s. Same AS, same Moon, same everything. The calendar is a human artefact, but the planets and stars haven't changed, they are still the same. If you stand out on the beach there to witness the change between the old date and the new date, you'll still see the same thing in the sky and you can go swim for your midnight bath without being struck by changing angular planets. 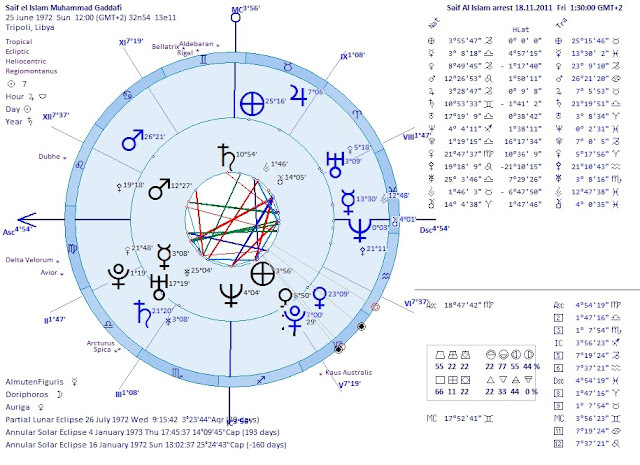 We'll have to ask our astrology software providers to factor this in our astrological software, but astro.com hasn't yet sorted it out, I just tried. And I'm not sure they've even factored it the summer time presently in force. So until our software has been modified, if you are doing charts from 29 December 2011 into the future, you may be well advised to check your timing/dating carefully with the above mentioned site, timeanddate.com. 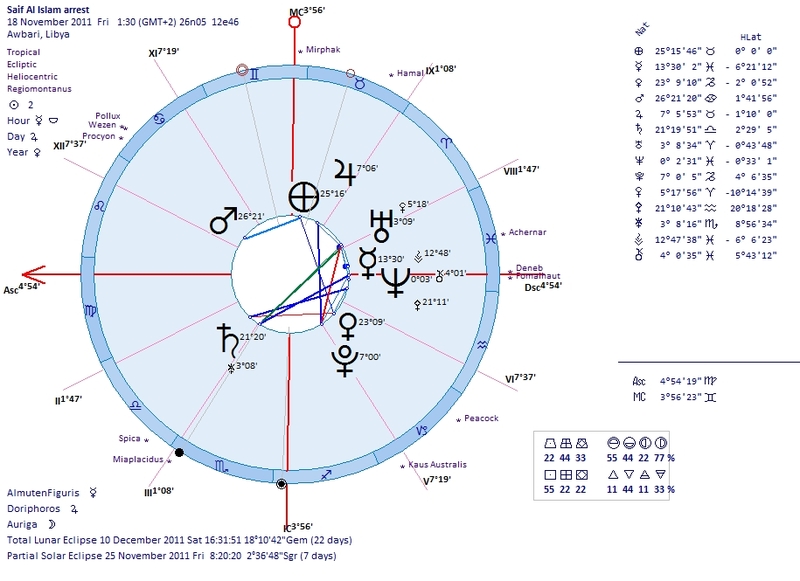 Here are the astrology maps of the change for those interested astrologers. Saif Al Islam, the son of Muammar Gaddafi, has finally been arrested in Libya while trying to flee to Niger. This occurred on 18 November 2011 at 1.30 am (source: Al-Jazeera) around Awbari in South Libya. He has been transported to the northern town of Zyntan. The TNC leaders say he will be given a trial in Libya and not transferred to the ICC. For Saif Al Islam's birth charts, please refer to my previous post on the Libya Revolution, which he, himself, declared it would be war and rivers of blood. Below are the charts of the arrest. 4. 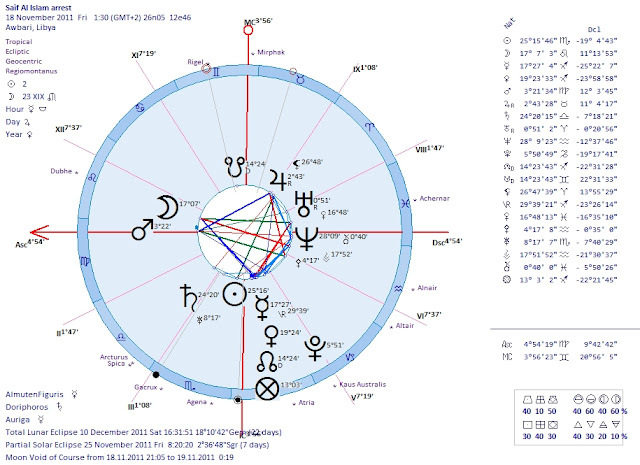 Heliocentric dual charts, Saif-El-Islam's birth horoscope with the arrest chart. 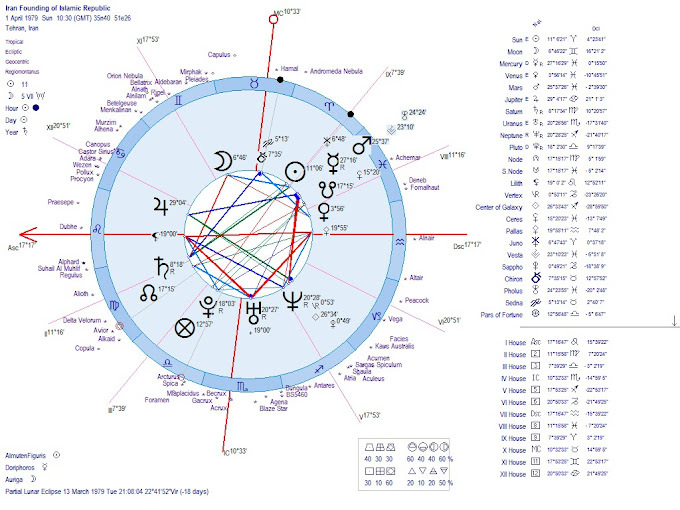 Here, I've left the asteroids as the chart looked ok. The axes and houses (if one wants to use them in helio charts) are those of the arrest chart, because we have an accurate time for the event. 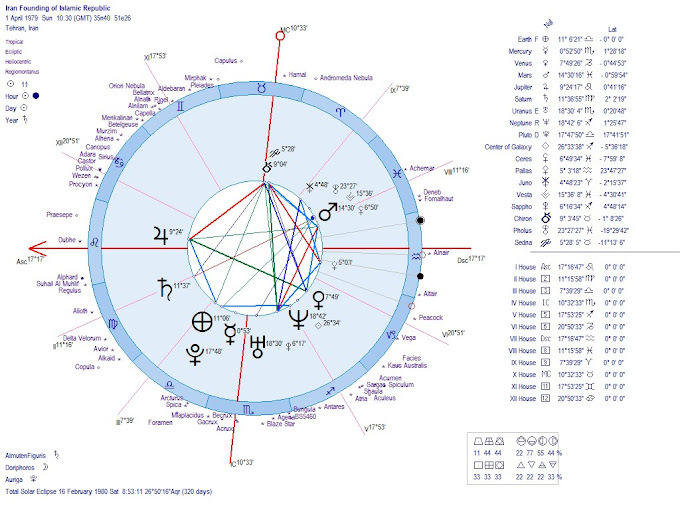 However, we don't have a time of birth for Seif-Al-Islam, so I didn't turn on the houses for his birth chart (which is timed at noon). 5. Sources for the time of the arrest are below. The interview of the Zyntan brigade commander I heard on satellite TV (Al-Jazeera) stated that the arrest was done at 1.30 am. However, the last reference in the list below states 4 am. Well, we can all suppose that we'll never know for sure the exact time, after all the fighters weren't looking at their clocks then; and we also know that journalists aren't either the best of accurate sources.... I'd tend to give more credit to the 1.30 am time though. BAHRAIN, Pearl Roundabout. Updated charts Bahrain King's Charts and Bahrain's Horoscopes and analysis. 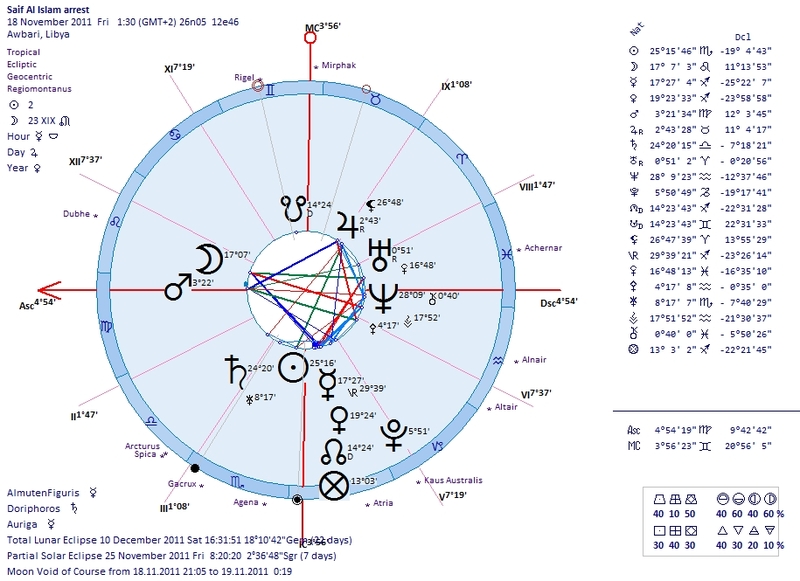 POLAND AIRCRAFT CRASH VICTIMS ASTRO CHARTS NOW AVAILABLE...! Coffeee!Yeah!...T'was really hard to write these posts . I'll need a few more cuppas to be even more productive! Why not buy the astrologer a coffee? Suggested price $2... Thanks a zillion! The webs best free horoscope sites! She has practiced ancient astrology for 30 years and published research on medieval astrology in the UK's AA Journal. I've worked really hard for this astro blog, so if you like it, please buy me coffee! Suggested Price: 2$ - No inflation since I started this blog! Thanks a zillion! Astrodir.com - the cream of astrology websites .